When it comes to furniture, stationery, technology and office supplies, J. Burrows is the intelligent choice. 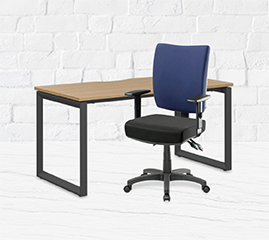 Exclusively sold at Officeworks, the J. Burrows range offers the optimal balance of quality and value required by the modern working office. Built to last, well designed and ideal for any environment, J. Burrows products are those you know you can rely on.